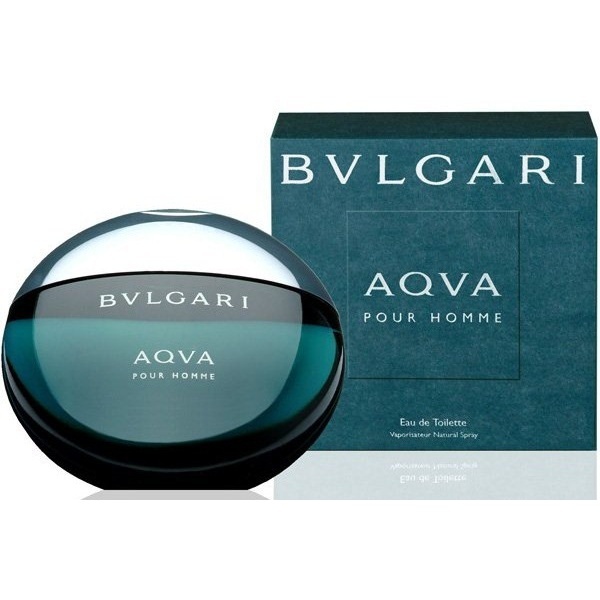 Bvlgari Aqua Pour Homme (2005) By Bvlgari for Men. 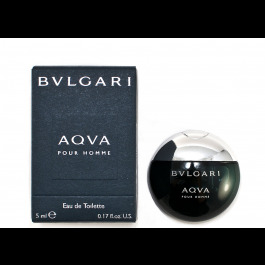 Aqua Pour Homme Cologne by Bvlgari, Aqua pour homme by bulgari is enticing, fresh, and masculine all at the same time . This masculine scent possesses a blend of mandarin, santolina, posidonia, and amber. .
Middle Notes: Santolina lavender, Cotton and Posidonia sea weed. Base Notes: Mineral Amber, Woody notes and Clary sage.